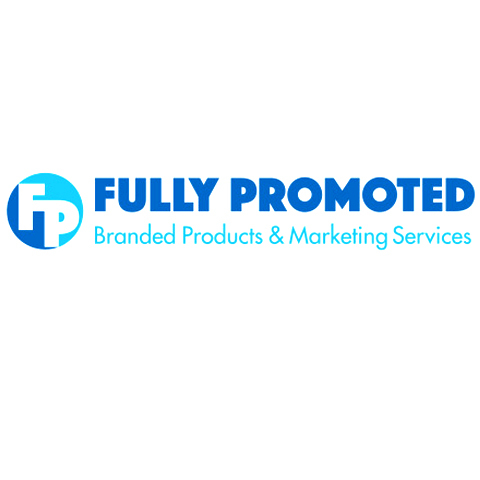 "Promotional Marketing Partner" Fully Promoted-New Lenox, in New Lenox, IL, is the area's leading promotional products company serving New Lenox, Frankfort, Orland Park and surrounding areas since 2007. 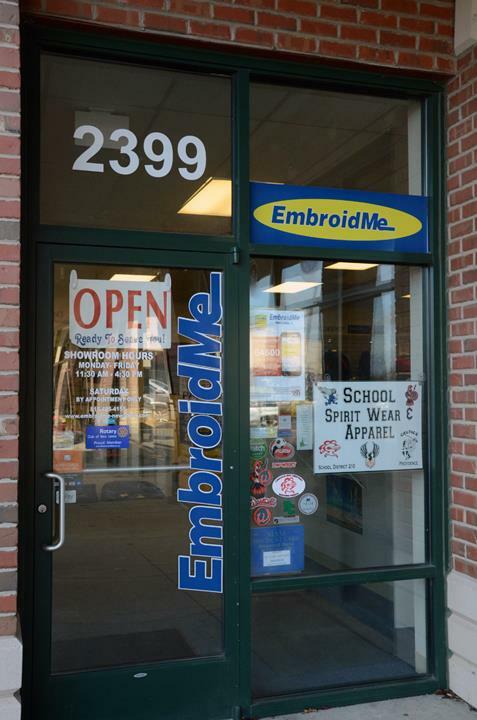 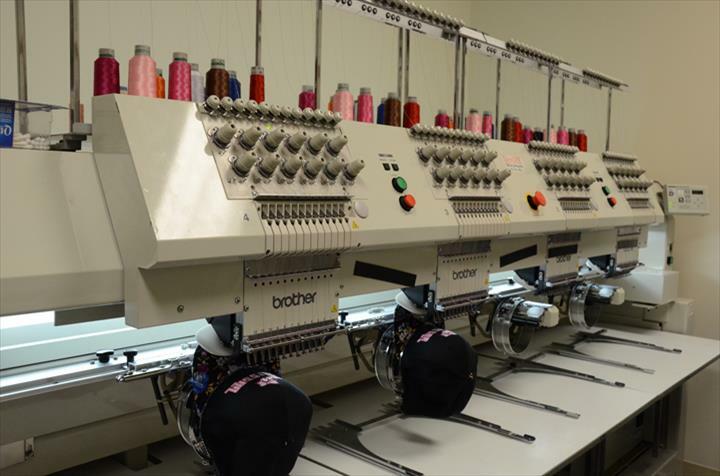 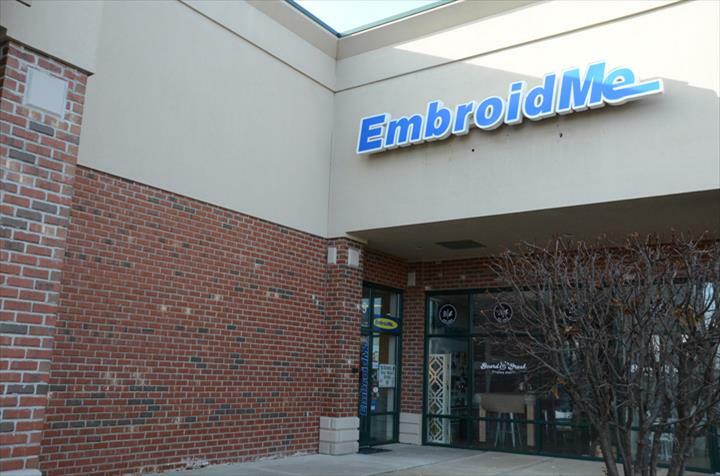 We specialize in embroidery, screen printing, spirit wear, promotional products, apparel, monogramming and more. 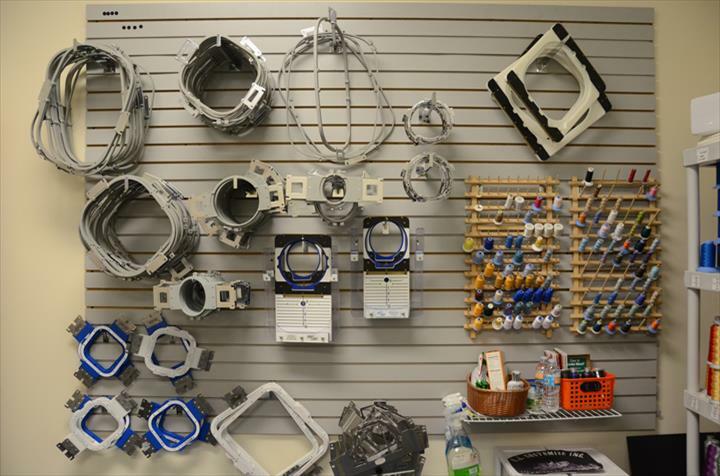 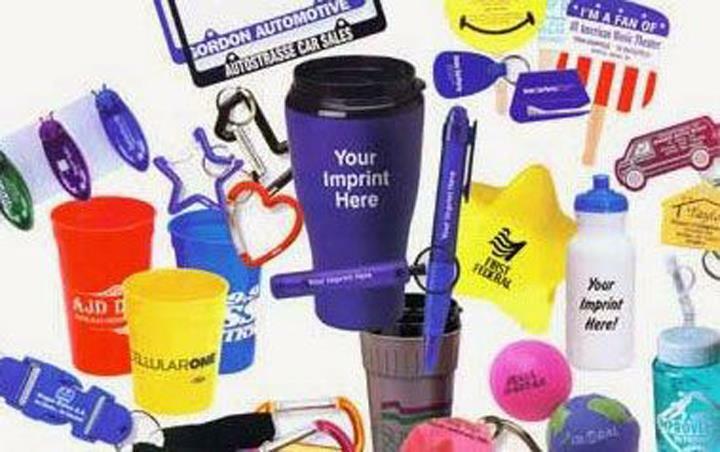 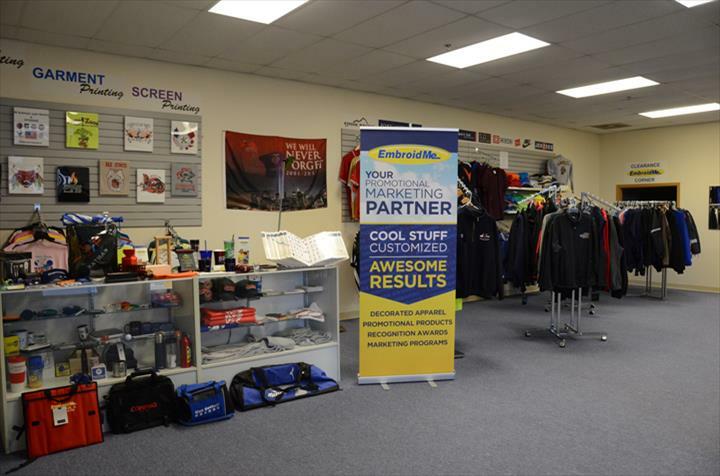 For all your promotional product needs, contact Fully Promoted-New Lenox in New Lenox.